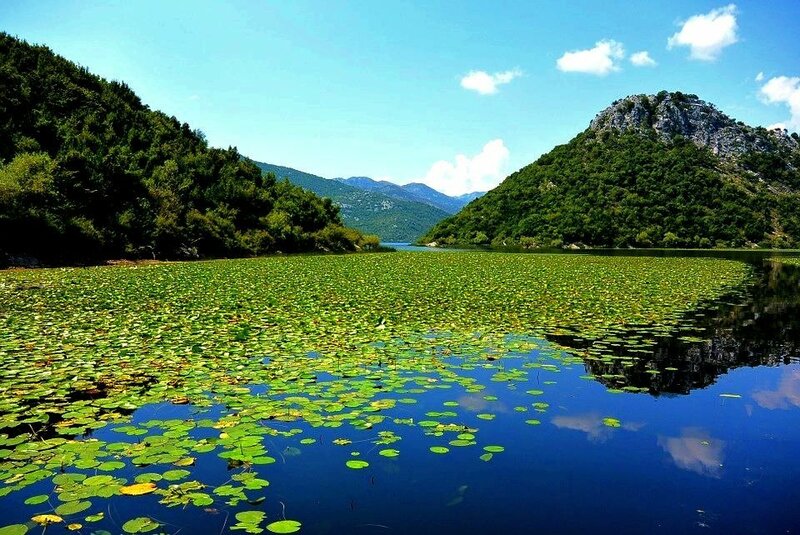 Lake Skadar in Montenegro is not probably a top destination among global travelers, even it is not well known, yet Lake Skadar is a glorious place to investigate. 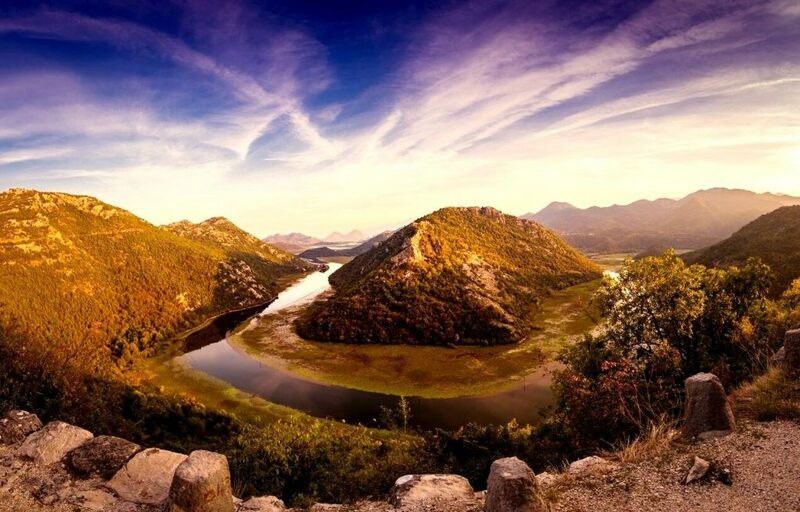 Balkan’s largest lake and one of Europe’s largest bird reserves is surrounded by majestic mountains and lush greenery. Its unspoiled natural beauty with timeless villages along the shore, island monasteries, clear water and lovely meadow of water lilies is waiting to be explored. This lake is shared between two countries, Montenegro and Albania, of which two-thirds of it belongs to Montenegro, while the remainder in Albania. The Montenegrin part of the Lake was designated as a National park in 1983 and was added, in 1996, to the World’s List of Wetlands of International Importance by the Ramsar Convention. The lake is mainly filled by the river Morača, as well as numerous underwater springs. The lake, drained into the Adriatic sea, is 44 km (27,34 miles) long and its size of about 400 – 500 square kilometers (154 – 193 square miles). The average depth is 6 m (19,68 feet), yet some parts of a bottom are under sea level and create depth up to 60 m (196,85 feet). The lake is the most important fish and bird natural habitat of the Mediterranean, in fact, Europe’s biggest reserves for birds. Its unique ecosystem is home to over 270 species of birds, some of which are endangered species. A good example is a Dalmatian Pelican that became the landmark of Lake National Park. There it is possible to find also storks, herons, falcons, gulls, geese, eels, etc. The Lake contains almost 50 fish species, from which carp is the most important food source for the locals. This place is also home to eel and bleak, also other animals including snakes, swamp turtle, lizards, mammals, amphibians, reptiles and more. The flora contains mainly Mediterranean plants, more than 25 endangered species, including wild chestnut. Vast areas of the lake are covered in marshes and water lilies, along the shore covered by bamboo. 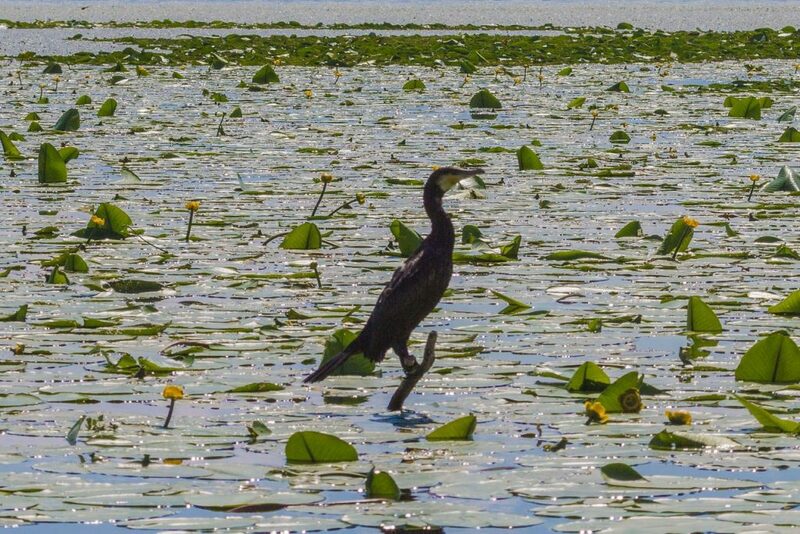 The Lake is also famous for its medicinal plants and wild orchids. The gastronomy of this area is connected to the Mediterranean cuisine. Local specialties are rather simple and humble yet nutritious and delicious, using olive oil, aromatic herbs, fresh vegetables and fruit, local dairies from cow and sheep, various types of home-grown hams and meats and. Of course do not forget to try lake fish such as carp, bleak and grey mullet. Make sure you try the classic Montenegrin wine Vranac from the Plantaže vineyards. This is a good place to experience a diversity of Montenegro’s wild beauty. How? There are many activities for all ages and any taste. I assure you will not be disappointed. on boats: Taking a boat tour is one of the most popular activity on the lake and I highly recommend it. You will see the lakes’ attractions – islands, monasteries, remains of a fortress and more. The locals will take you around the lake either a few hours or the whole day. hiking trails: Yes, there are also hiking trails around the lake. A local guide will show you all the natural beauty or you can discover it on your own. The paths are well-marked with scenic landscapes. Recommended departure point is Virpazar. fish: Fishing is permitted only by buying a license. you can even bird watch. The lake contains a number of towers and platforms built specifically for bird watching. A guide will take you to all the places you need to see various species of birds. 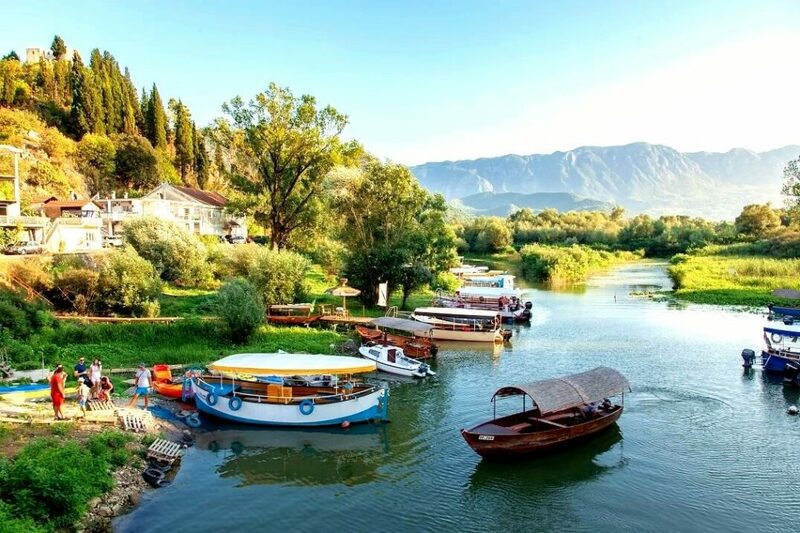 When traveling the Lake Skadar you will encounter numerous small fishing villages surrounded by greenery, bays with ships and different flora and fauna you can’t see in other parts of the world. Furthermore, also islands with fortifications, holy monuments, monastery complexes, and ethnographical funds. What impresses me each time when passing by is one of the most scenic, famous and most photographed sights in Montenegro – Pavlova Strana. Virpazar is another main place to visit. A little fisherman’s village offers many attractions, activities and is the most touristic place on the lake, a favorite starting point for most boat excursions and hikers. What I love there is also seeing people selling locally produced fruit and vegetable, honey, olive oil and other products. You will find an old stone bridge leading to the town center, numerous restaurants offering local dishes and plenty of accommodation. The main activities there are exploring the lake by renting a boat, kayak or cycling. The island of Grmožur is the most memorable historical place, also called the “Alcatraz of Montenegro”, as in the past the fortification King Nikola Petrović used it as a prison for criminals. The island was known to be almost impossible to escape off because prisoners were non-swimmers. Today the island is more known as the island of birds, lizards and snakes. This island can be approached if you take a boat cruise. You can approach Lake Skadar in various directions. The best way is, of course, traveling by car but you have also the option by train or bus. Reaching Virpazar by public transport is easy and tickets are inexpensive. The bus travel time from Podgorica is about 40 minutes. 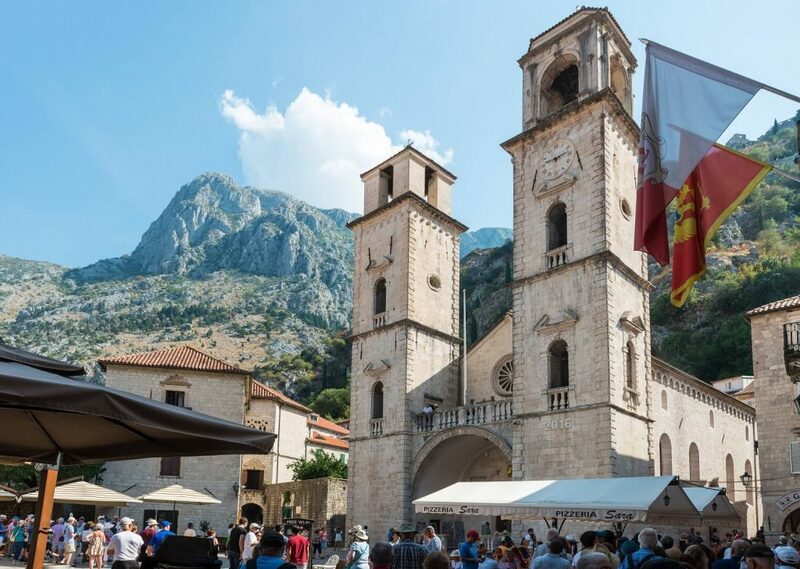 There are many beautiful things to do in Kotor. Each time when I travel to Montenegro, I like stopping by Kotor. This lovely town has a special significance for me and I can’t emphasize enough it is my favorite coastal town in Montenegro. 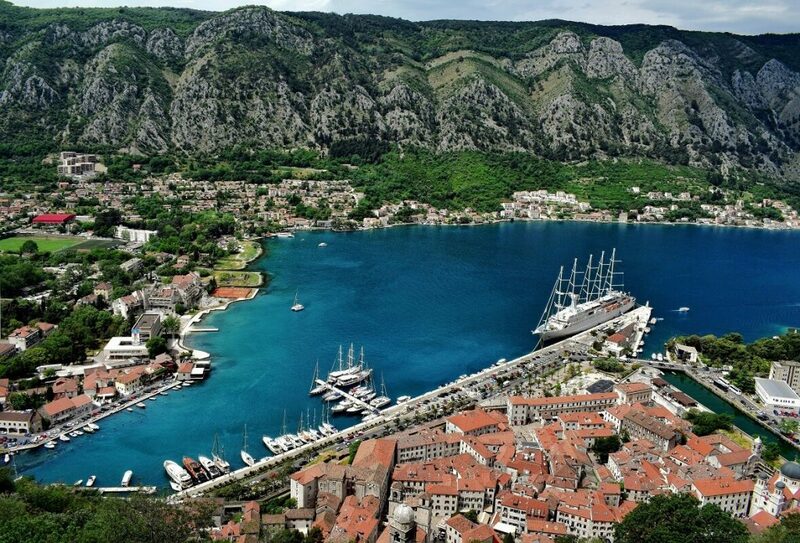 Kotor, the oldest town in Montenegro, is important for its rich culture-historical and natural reasons. It’s a mandatory stopping point in any balkan road trip. The town, that is over 2000 years old, was ruled in the past by many conquerors, such as the Illyrians, the Venetians and the Austrians. This is why today you can see many remaining and important buildings with a historical touch. Today, the town is a state protected and after a major earthquake, it was designated a UNESCO World Heritage site. This quaint town is not only about a strong historical background but it is also a harbor – in the summer months, it receives many cruisers with numerous tourists. Many times you can hear that Kotor is linked to Dubrovnik – some call it a mini Dubrovnik because it is also a town surrounded by a fortress wall, built for protected purposes in the past. The town’s walls extend about 4.5 km (3 miles), reach a maximum height of about 20 m (65 feet) and thick from about 2 – 15 m (7-50 feet). 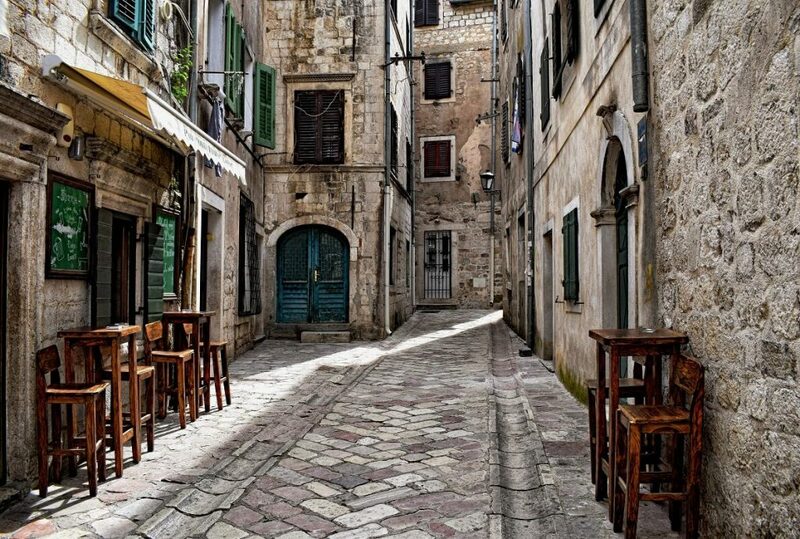 As you can assume, the most famous part, also the best-known landmark of Kotor is The Old Town, well-preserved Medieval town, built between the 12th and 14th century. This walled jewel town can be entered via any of three gates and then exploring narrow streets, number of squares, numerous medieval monuments, and stone family houses. Despite small in size of the Old Town, you can easily get lost here. At the heart of these squares is the Cathedral of Saint Tryphon from the 11th century (admission fee is 2.50 €). 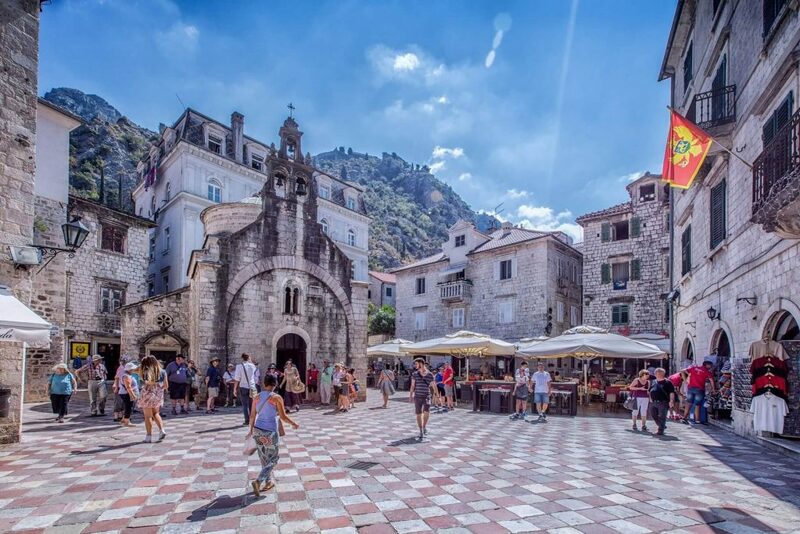 This is one of the most recognizable symbols of the town, therefore you have probably seen it in most tourist brochures or photos when presenting the town of Kotor. The clock tower is the focal point of the town as well and is the first thing you see as you enter the town through the main gate. There you can find also numerous palaces – one of the buildings is the Maritime Museum, where are kept portraits of the famous captains, sailboats, navigational instruments, an ethnographic collection of the golden age of Kotor navigation and other sea treasures. Admission fee is 4 €. The Old Town is interesting at night when one can choose among various open bars and pubs. There are also various restaurants offering local cuisine or different Mediterranean food and might be more pricey than outside of the Old Town. Moreover, there are different kinds of shops, beauty centers, etc. A good thing is that cars cannot get into the Old Town, so getting around is possible on foot or bicycle. 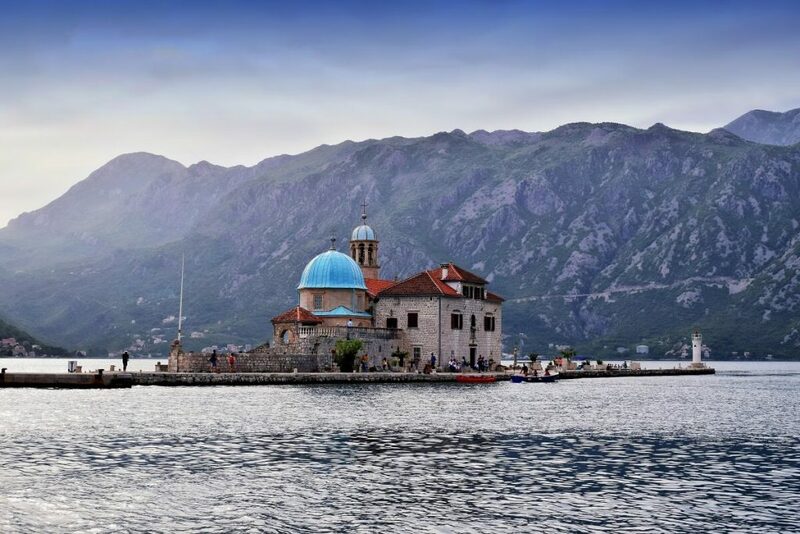 Our Lady of the Rocks (locals call it “Gospa od Škrpelja“) is a gorgeous island church set in front of Perast and one of Montenegro’s most popular attractions. Interesting is that the island is almost completely artificial, made by two seamen who discovered an icon of the Holy Mother of God, so they brought big stones and built a tiny Orthodox chapel on the island. The tradition of bringing stones on this island is alive even today and every 22nd of July – the celebration of boats at sunset under the name of fašinada. The church houses a 15th-century icon of Virgin Mary, today is known as Our Lady o the Rocks, and ornate altar. Behind the church is a small museum, representing a history of the town of Perast. 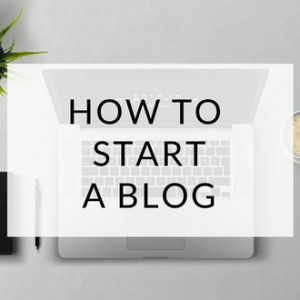 How to visit the island? By taxi boats (find them in Kotor harbor or along the shore) or as a part of the cruising through the bay of Boka. 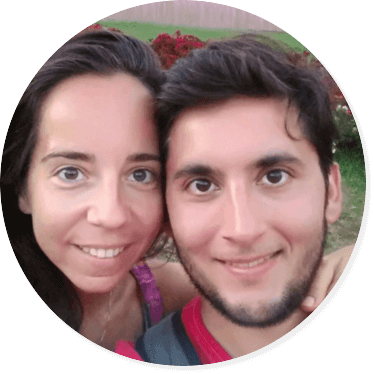 For those looking for more adventure, vigorous hikers, nature lovers or photographers will be interested in hiking the hill and at the top with the amazing view of the bay. 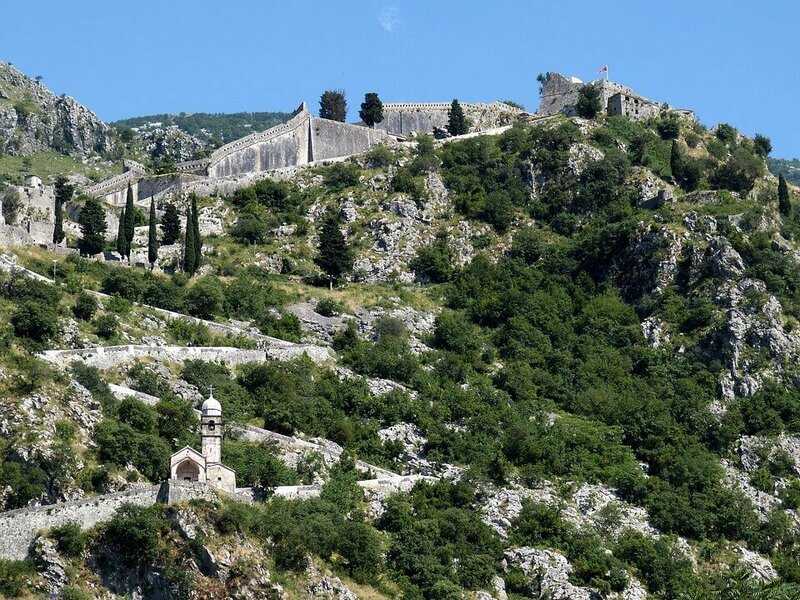 As I already mentioned at the beginning of this post, Kotor is surrounded by city walls, about 4,5 km (2,8 miles) long, rising steeply slopes of St John’s Hill behind the Old Town. This circular pathway starts with the North Gate of the Old Town. Climb up the 1350 steps, pass the landmark, the Church of Our Lady of Remedy, and continue to the very top of the fortress, which is 280 m (918,6 feet) above sea level. At this point, you will be awarded by a magnificent view of Kotor, the whole bay of Boka and a fortress of St. John, also known as San Giovanni (locals call it Sveti Ivan). To return you can choose the same path or taking a path to the St. George church and from there follow a marked trail. The route will take you about two hours to complete. The entrance fee for this trail is 8 € per person. It is opened from May to October, daily between 8 a.m – 8 p.m. Other parts of the year it is free of charge. 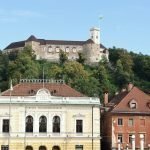 If you choose to climb the hill in the summer months, I propose you to walk early in the morning when the path and the fortress are less crowded, and even at that time, there will be the shadow. Moreover, my suggestion is also to wear sturdy shoes, as the path is steep and rocky. I like so much the summer months in Kotor when the walls are wonderfully illuminated by night and make the town glittering and romantic. Good news for adventure lovers – there is another hiking trail, the most popular trail on the Montenegrin coast, so-called Ladder of Kotor. 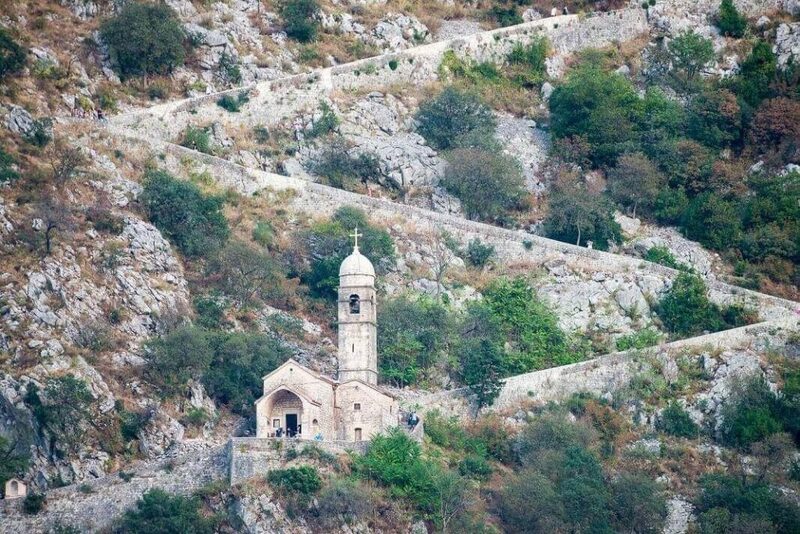 This trail that connects Cetinje with Kotor, was in the past used by locals taking goods to the market in the Old Town of Kotor. Start your trail from the Krstac pass (940 m /0.58 miles above the sea) in Njeguši village and go downhill on an old military trail with more than 70 U-turns and spectacular views of the whole bay. Continuing this well-marked trail you will reach the almost deserted village of Špiljari with an old church. 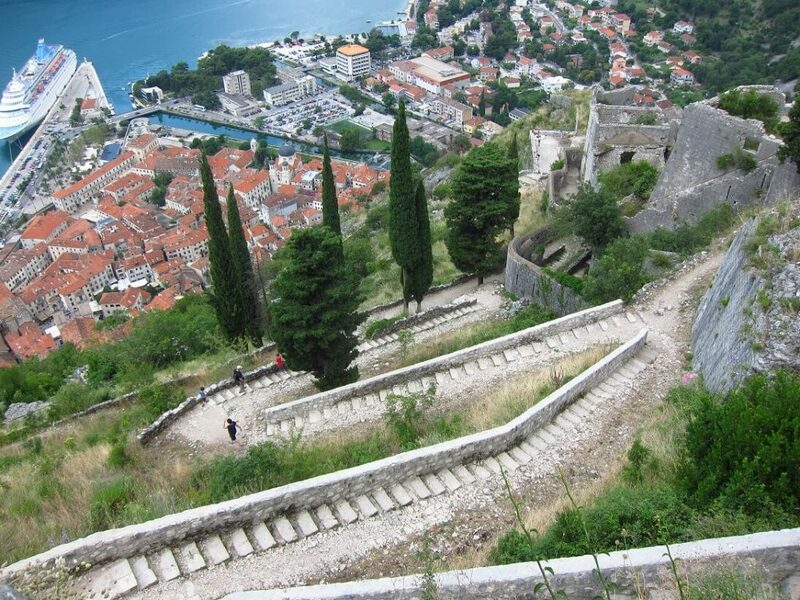 You can either continue zig-zagging downhill or follow the path until you reach the wall of the St. John’s fortress and then finish the trail on stairways downhill along the town walls. The whole hike takes about 3.5 hours. Across the bay of Kotor is Vrmac peninsula, long limestone ridge, separating the inner and outer parts of the bay. This is an old military road, from the Vrmac fortress to a summit of Sveti Ilija, with a one-way distance of 5.5 km (18 feet). The hiking trail is easy and suitable for everyone, no matter if you are in a good physical condition or not. On this trail, you will pass the ruins of Austro-Hungarian fortresses, the views of Mt. Lovćen, and several impressive views of the different parts of the bay. 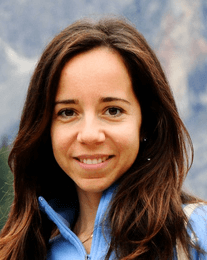 How to get to Kotor? 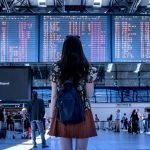 There is an option to take a plane to Montenegro – to the capital, Podgorica or to Tivat Airport (it is only 10 min drive to Kotor), but take into account that tickets might be pricey. 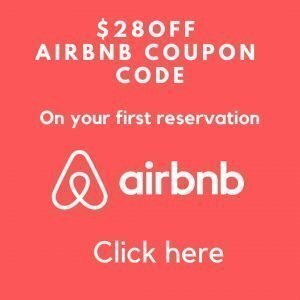 Another option is to flight to Dubrovnik and from there either taking a taxi, renting a car or taking a bus from Dubrovnik to Kotor. Kotor has a good location, as it is only 91 km (56.5 miles) to Dubrovnik, 21 km (13 miles) to Budva on the coast and 75 km (46.6 miles) to Podgorica. 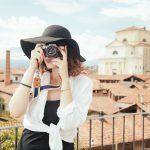 This was our article about the best things to do in Kotor, hope you like it! Please your comments or questions. Thanks! Sveti Stefan is an idyllic place on the coast of Montenegro with a breathtaking view, luxury places, peaceful surroundings and gorgeous nature. Sofia Loren once said: “It’s just as if I have returned to town from the most beautiful fairy tale of my childhood”. Today Sveti Stefan is one of the most attractive and luxurious resorts in the world. Sveti Stefan is a tourist and unique place not only in Montenegro if not in the whole Mediterranean. It’s a rocky island connected to the mainland by a sand isthmus. It’s surrounded by two magnificent sandy beaches and a beautiful park. This spot will provide the highest level of the holiday experience, even for the most demanding tourists. The island is open seasonally (from October to May the Island is closed). It’s closed to the public, as it belongs to Sveti Stefan resort, known as Aman Resorts. Still, the beaches are open to the public with payment fee. Beachside parking costs 12 EUR. It costs 50 EUR to enter North Beach. South beach is free for the public and you can use it even if you are staying elsewhere. 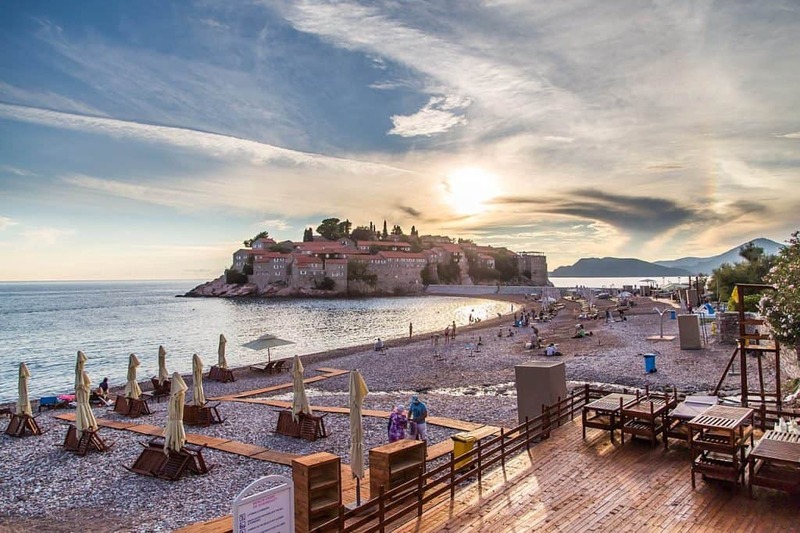 Sveti Stefan once used to be a fishing village, founded in the 15th century. 12 local families escaped here from the attack of Turks. These people turned the island into a fortress and became a part of the Venetian Republic. The fortress was surrounded by walls to protect the families from nearby villages from Turkish invasion and pirates. Later the town razed down and in the 16th century rebuilt again as a fortress of Venetian Republic. In the late 19th century people were leaving the island. This helped to preserve the historical buildings which were not maintained anymore. In the 20th century, near the island, on the mainland was built Villa Miločer. It was a summer residence of influential Serbian family Karađorđević. Since then the resort of Sveti Stefan started to develop. 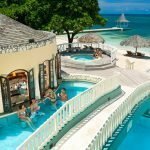 This gorgeous resort became very popular among the famous and rich people, especially in 60’s – 80’s period. Sveti Stefan hosted celebrities like Marilyn Monroe, Willy Brandt, Bobby Fischer, Boris Spassky, Sophia Loren, Carlo Ponti, Monica Vitti, Ingemar Stenmark, Kirk Douglas, Jonathan Miller and Claudia Schiffer. If you can afford it don’t miss a night in Sveti Stefan Aman Resort. You will receive a luxury accommodation with one of the most spectacular views of the Adriatic sea. The night in this resort will cost you about 800 EUR per night (or more than 1000 EUR in peak season). There are 50 rooms, cottages, and suites, and 8 suits that are part of Villa Miločer (part of the Aman resort), each one styled different, with charm but retain historical elements (original walls, traditional doors, and windows). The resort will pamper you with wellness services (pools, saunas, gym, studios for Pilates and yoga (with a holistic approach), massages), delicious high-quality local food, organic vegetable and fruits, seafood direct from the Adriatic, a variety of cheeses and beef from the north of Montenegro. Around Sveti Stefan, there are many types of accommodation, also cheaper prices with the gorgeous view of the island. In case you can’t visit the island, you can have a walk through Miločer park. This place is worth to visit as it once used to be a residence of Karađorđević family and it’s beautiful. The surrounding is filled with olive trees and exotic trees. The road makes you pass Villa Miločer and King’s beach. Even your kids will love this place not only because of the beach but also of a playground that offers this place. If you travel by bus, you will be charged 2 EUR from Budva, with the journey 30 minutes. You can go on foot about 10 km by the coast from Budva or Bečići and meanwhile admire a beautiful surrounding. Sveti Stefan in Montenegro is a place never to forget. Wonderful beaches, charming views and crystal waters will make your stay unforgettable. 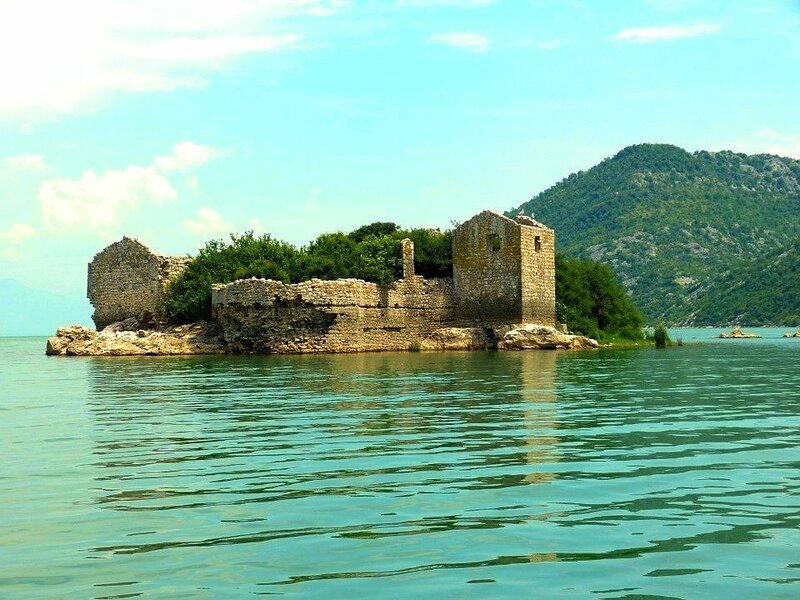 As for a day trip you can consider visiting UNESCO Heritage site Kotor or Balkan’s largest lake, the Lake Skadar.